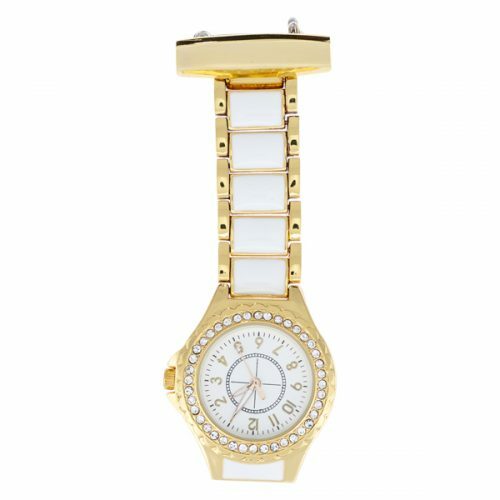 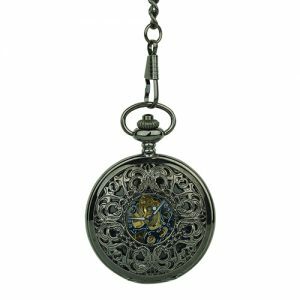 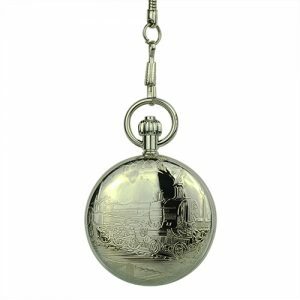 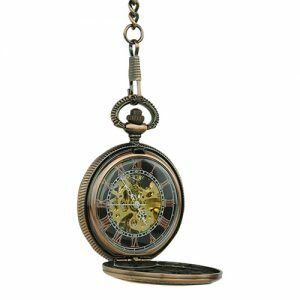 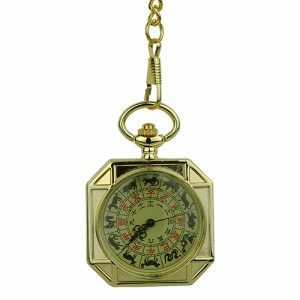 Jewel-Enriched Gold Tone Nurses Fob Watch - Fob & Co. 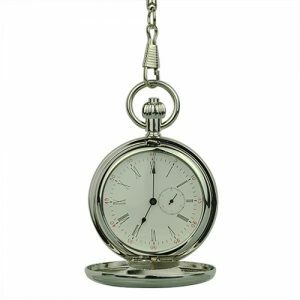 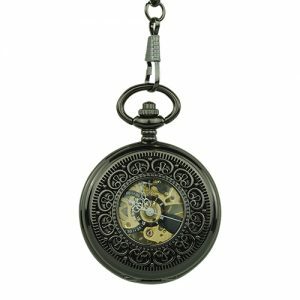 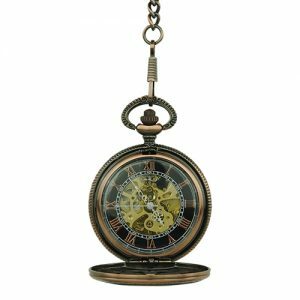 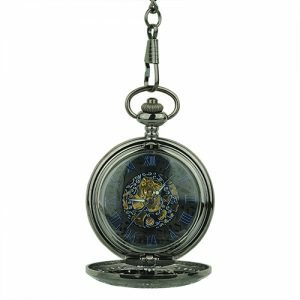 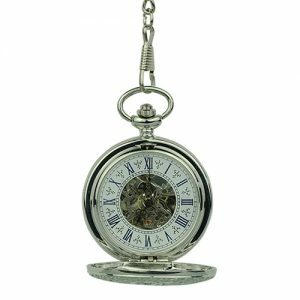 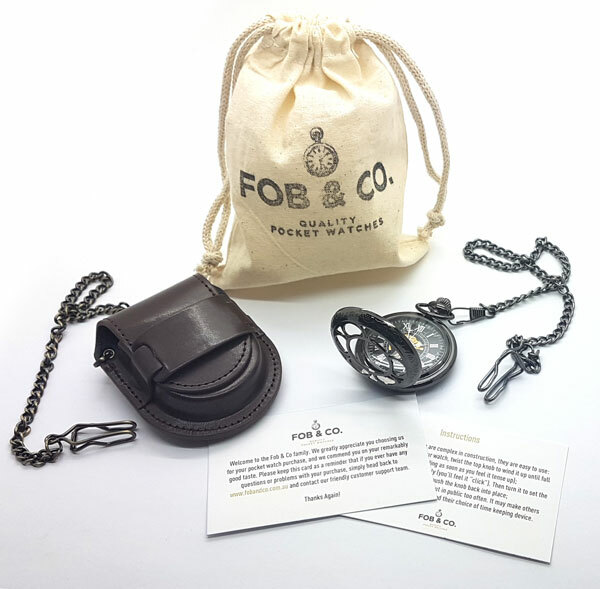 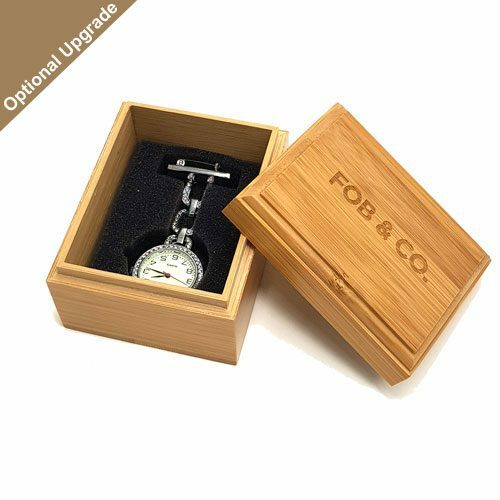 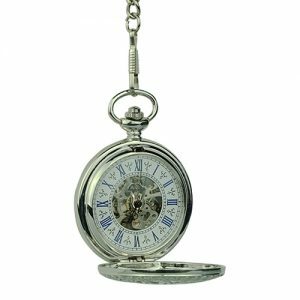 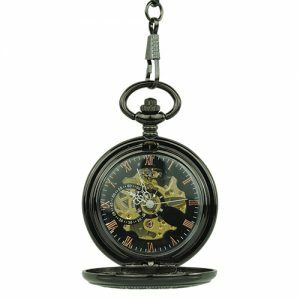 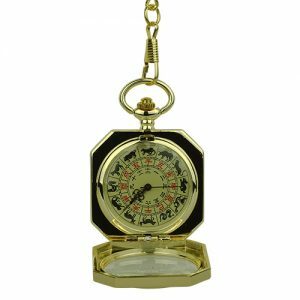 This gold-coloured fob watch with matching band and clip has a crisp, white, watch face that is easy to read thanks to elegant gold-coloured numbers. The whole look is finished perfectly with tiny simulated diamonds in a ring around the face.